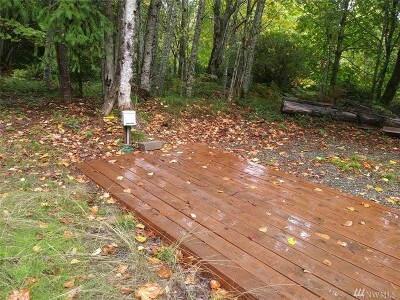 Gorgeous weekend or vacation getaway! 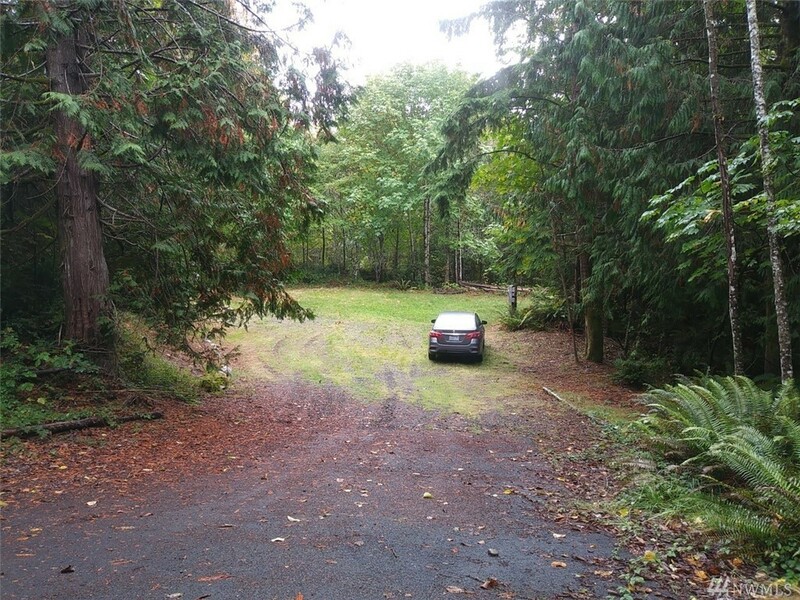 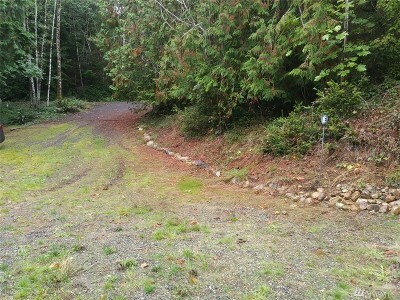 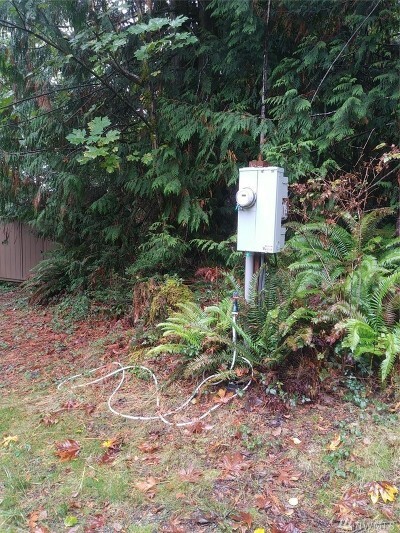 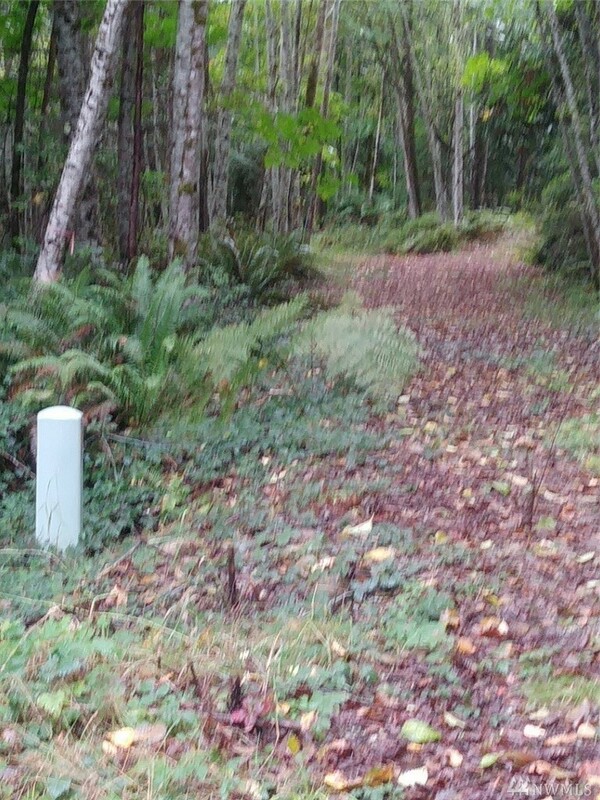 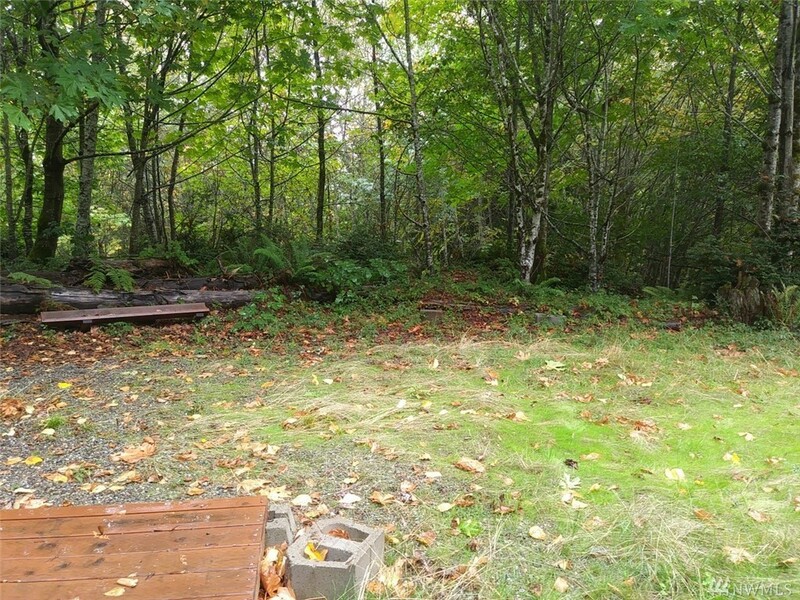 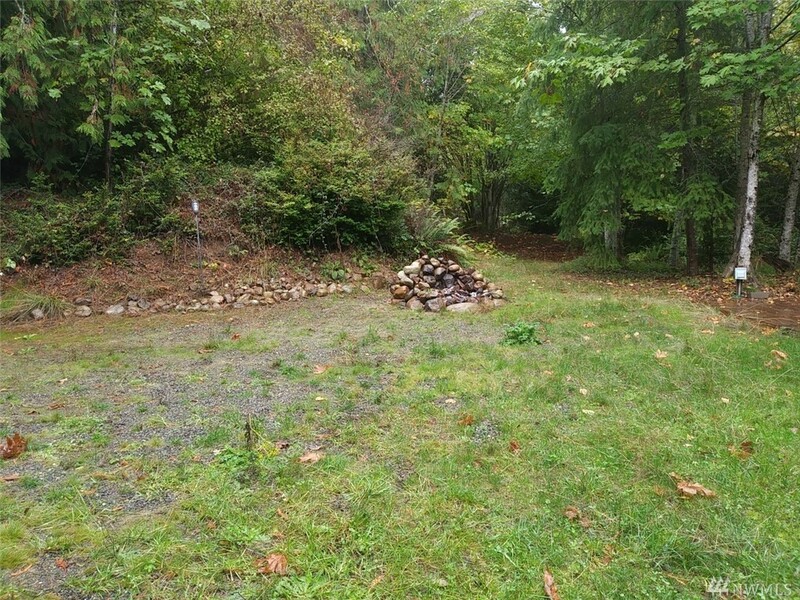 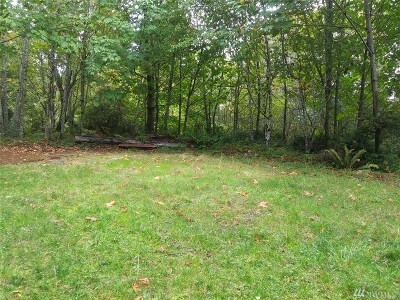 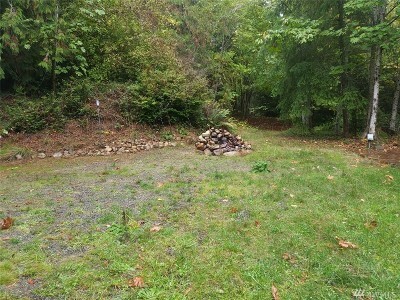 This buildable lot has it all - electric & water already on site, paved road, TWO RV hookups, mostly cleared and level. 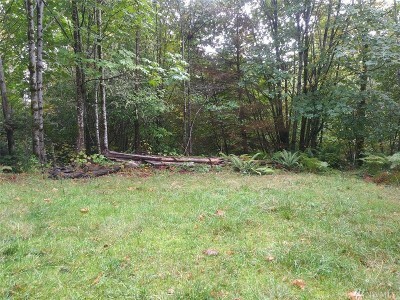 Parcel is located on both sides of road; 1 side not cleared. 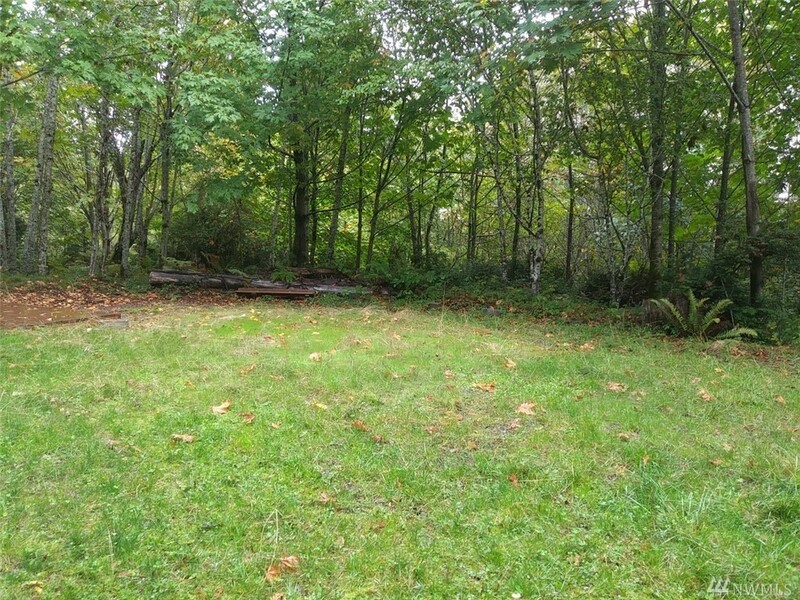 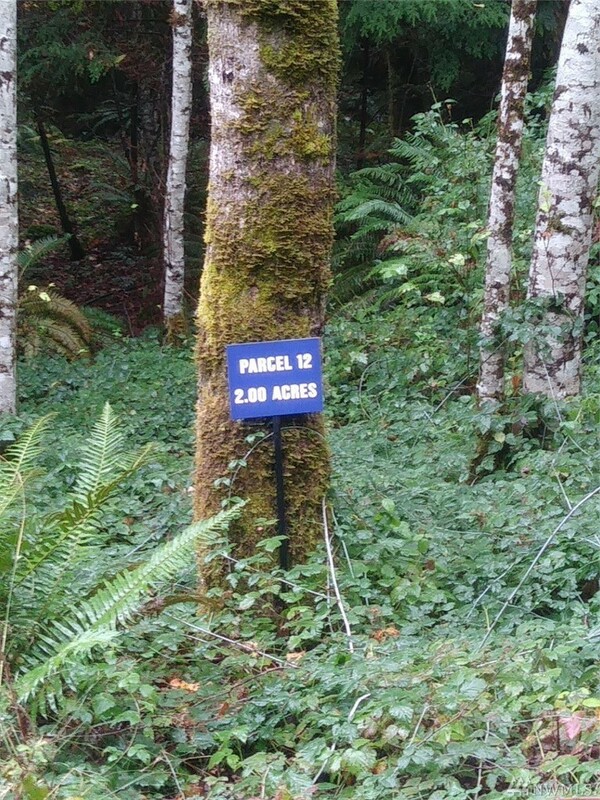 Plenty of room to park your RV while you build your dream home! 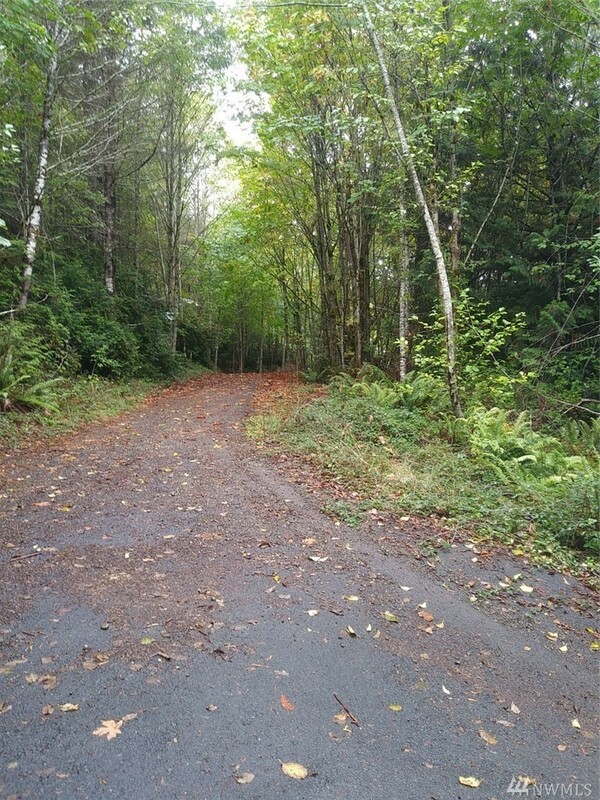 Located in the gated Rustic Ridge community, 2 acres provide for private enjoyment of everything the Olympic Mountains and Hood Canal offer. 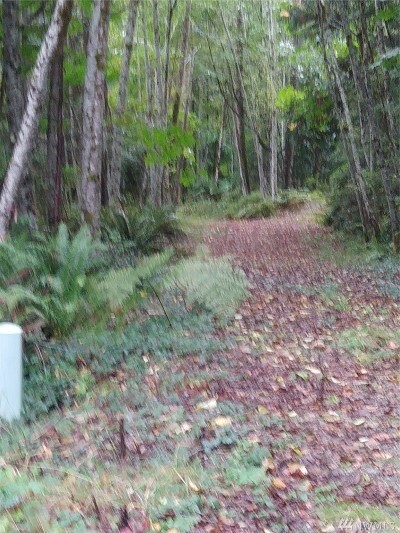 Seller had perc test done in 2014 (attached). 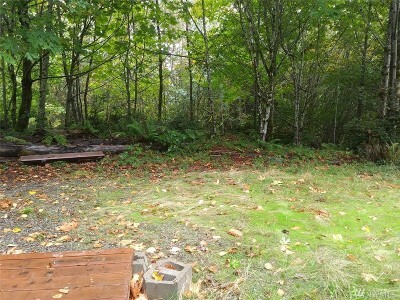 Shed negotiable.